We know that everyday wear and tear on any of you beautiful natural stone can leave it looking dull and blemished even right after you have spent your valuable time trying to restore that gleaming shine to your liking. We have a non abrasive process that will restore your floor or counter top, removing all dirt and any other debris including, small scratches and minor blemishes. We can polish to your desired shine, not too much and not too little. 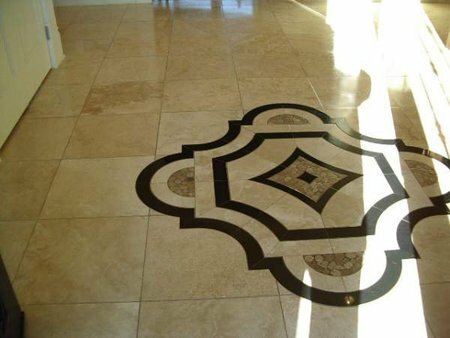 Regular cleaning and polishing of marble floors can keep them looking just like new and prevent damage. Marble floors require special cleaning solutions and cleaning processes to ensure that the surface of the stone remains smooth and stain-free. Since marble is a natural stone, it absorbs liquids and soiling more easily than man-made tile. We can apply a protection that makes it difficult for these issues to absorb into the stone. Improper stone cleaning can ruin the surface of your stone floors! We understand the properties of stone and what types of cleaning solutions and processes will best draw out their beauty. 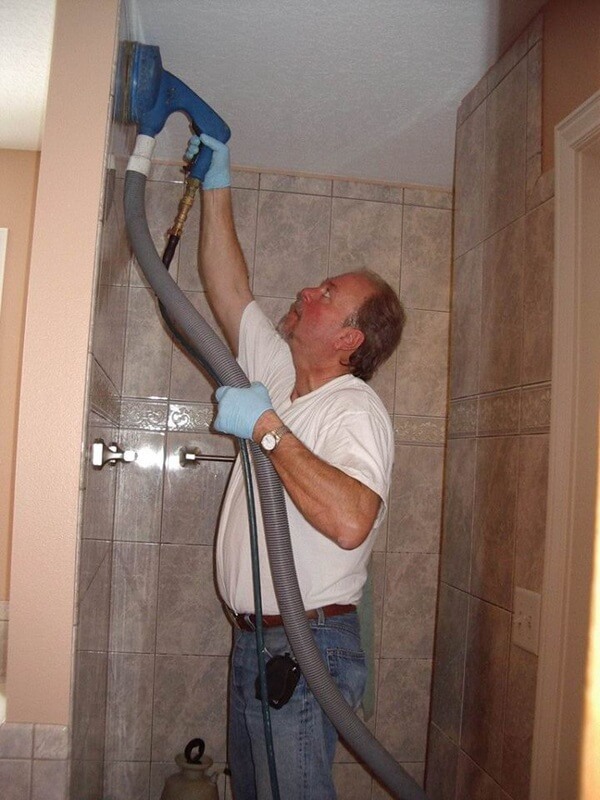 We provide stone polishing through the use of powder polishes, diamond abrasives, and machine scrubbing to buff your stone floor until it regains its original brilliance. Don’t trust your natural stone floor to just anybody: depend on us for your stone flooring and help you protect it for years to come!